That’s how many conversations begin. I had one again recently. It was in a conference room with the President of a privately-held company. The business was growing quickly, and was very profitable. They had been approached by competitors in the past but the timing wasn’t right. The business had reached a level of sustained success that it was time to maximize the valuation for the shareholders. That’s pretty much how it began in that conference room as we were still putting the creamers in the coffee. This guy was eager to become a client. There are many circumstances where a valuation in conjunction with a sale of a company makes perfectly good sense, but if it’s really about selling for the highest valuation, that’s probably not one of them. 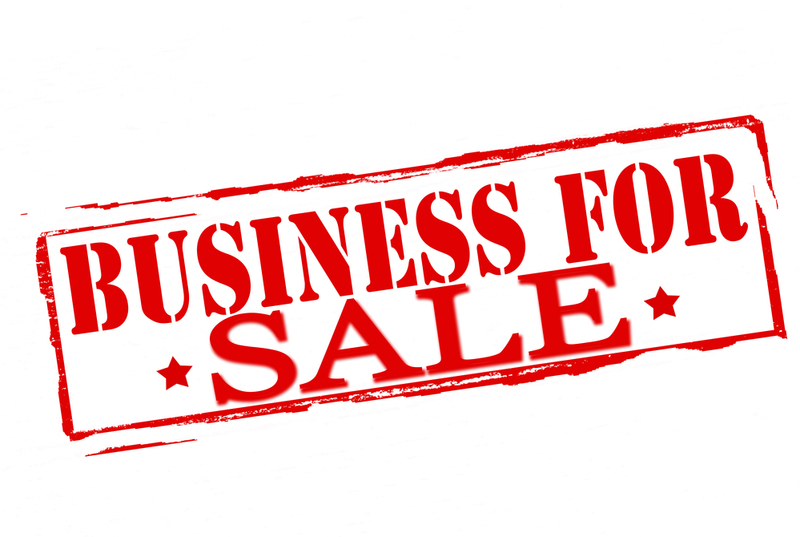 Many business owners aren’t aware that selling a company is a 12-24 month process. Emphasis on ‘process.’ They typically want to know “What is My Business Worth?” but there’s way more to do than just determine an asking price. People want what people want and this person really wanted a valuation. I’ve heard this request many times over the course of my career, but the reality is that very few people who are seriously thinking of selling their business need an independent opinion of value-only. The valuation is just one piece of the puzzle. Assuming that there is no one to succeed the current leadership team and the employees are not interested in, or able to purchase the company via an Employee Stock Ownership Plan (ESOP), that means the buyer will be an ‘outsider.’ Someone who doesn’t understand the corporate culture or know the details behind the financial performance. You’ve got a lot of educating to do. If there is no real deal experience among the team, a valuation- alone won’t be enough ammunition to use against the skilled negotiators of sophisticated strategic and financial buyers. 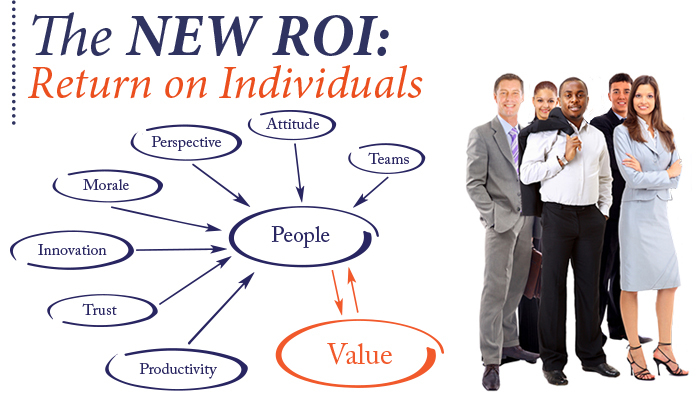 It’s one thing to know the value of the business; but it’s another thing altogether to realize that value. That’s what we’re talking about here. And even if you ‘get your asking price’ the details of the deal structure can make all the difference in the world as to whether you actually receive those proceeds, and in the amount and time frame that you expected. So how did I handle this potential client’s demand for a valuation? The same way I’ve handled every other such request – with the preceding conversation and the following advice and introductions. (Or business broker, depending on the size of the company) As a former investment banker I learned first-hand the power of the auction process. A valuation analysis can provide very reasoned and supported conclusions of value, but until a potential buyer receives the confidential information memorandum (prospectus) on your behalf, they won’t take you seriously. And when they do receive that document, they also know that others have as well. Perhaps their competitors. If they want to buy the company, or keep it out of the hands of a competitor, they might just pay more than the valuation would suggest. And who doesn’t love a bidding war? Oh by the way, most intermediaries will provide you with a valuation analysis as a part of the sale mandate. Yes, the intermediary will charge a success fee when they sell the company, but they will guide you through the minefields of management presentations to maximize the sale price and earn that fee. The key, of course, is to work with an intermediary that is more concerned about your success than their success fee. Many privately-held companies are working with friends and family who act as part-time bookkeepers. Some are using small accounting firms and maybe they’re having a review done. They probably aren’t doing an audit. Getting the financial house in order is an important step in the process because if buyers can trust the numbers you’re providing them, you can spend less time ‘explaining’ them or ‘normalizing’ them. Not your brother-in-law, the personal injury guy. A deal attorney. Properly documenting the agreed-upon terms and conditions is as important as negotiating those points in the first place. One that acts as your fiduciary with your interests in mind. When you sell the company, you need to decide what’s next for you. For some, it’s retirement and travel. But most of the business owners that I’ve met say that the biggest reason that they don’t want to sell is because they don’t know what to do next. An investment adviser will work with you to understand your goals and circumstances to help ensure that the proceeds of the sale of the company will not only benefit you, but those for whom you’ve worked so hard and sacrificed. It’s great to have all of these resources available to help you, but unless they are all talking to one another, the ball is likely to get dropped somewhere. That’s why you need a quarterback to coordinate all of these efforts. I can’t emphasize this need enough – it is imperative that all of your advisers know what the others are doing so that you can get the best possible outcome. There are many times when an independent valuation of your business is a valuable strategic tool. It can be much more than a compliance exercise if you’re working with the right partner. But if you’re ready to sell, you might just need the help of other experts. Like I said earlier, this is not a story about a new client win. This is a story about doing the right thing.